Binance recently froze two of its customer accounts at the insistence of several users. Previously, the Binance Wallets in question had undergone noticeable changes. This led to the conclusion that hackers succeeded in stealing ether from cold-wallets on the Russian crypto exchange WEX and then transferring it to Binance. 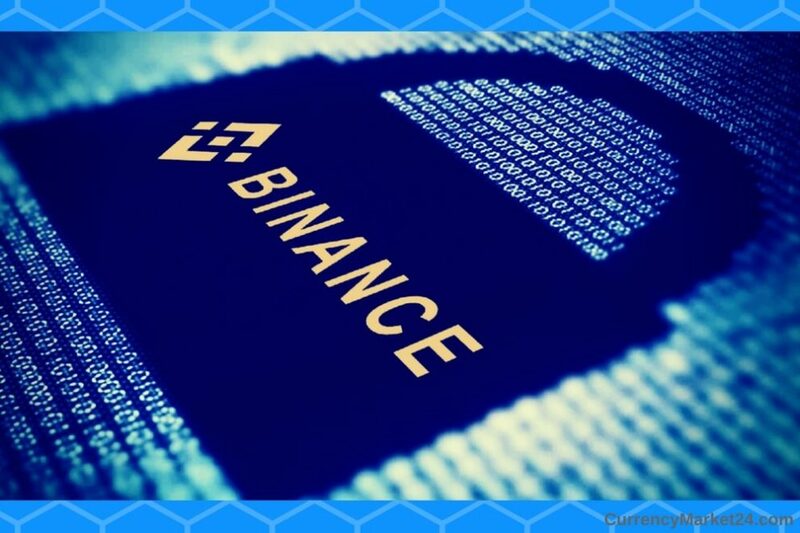 The world’s largest online trading exchange, Binance, has recently frozen several accounts on suspicion of theft and money laundering. More than 93,000 ethers appeared on the wallets. Binance press spokeswoman Leah Li informed the new portal CoinDesk that the company closed the accounts on Thursday, 25 October. Those affected by the WEX hack should obtain the processing number of their case from the responsible police station. Binance announced that it would cooperate with the police in order to give them full support in clarifying the matter. Since the summer of this year, users of the WEX crypto exchange have reported that they have suddenly lost control of their account. In an analysis of the Ethereum Blockchain, bruised investors found that assets had been transferred from their WEX wallet to two Binance accounts without their intervention by strangers. A total of 25 transfers are said to have taken place between August and October of this year, suggesting that cybercriminals wanted to cover their tracks. At WEX.nz, criminal machinations similar to those of its predecessor BTC-e seem to be the order of the day. The US Department of Justice confiscated the btc-e.com domain on 26 July 2017. CEO Alexander Vinnik was arrested during his holiday in Greece on suspicion of money laundering and other crimes. The authorities accuse Vinnik of, among other things, being involved in the concealment of Mt Gox’s hacked assets. But the real backers of BTC-e are said to be members of “Fancy Bear”. This is a criminal hacker group from the Russian area, Bloomberg News reported. To thwart the transfer of the straw man from Greece to Russia, strangers even planned to murder the detainee using a toxic substance. In order not to obstruct the investigators’ work, Vinnik’s thwarted attempt at murder was only made public in May of this year.